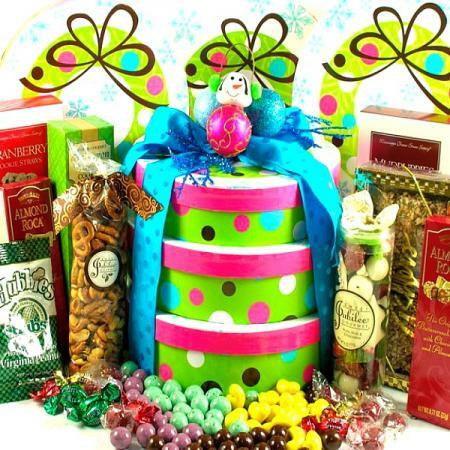 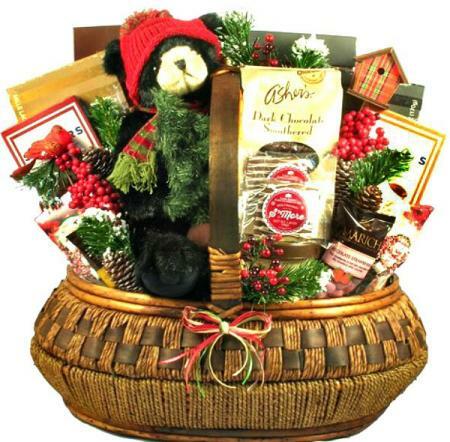 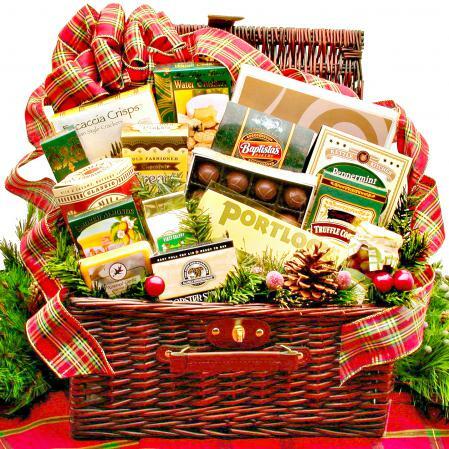 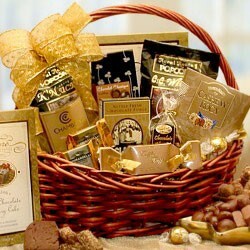 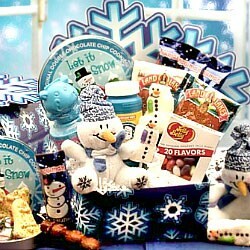 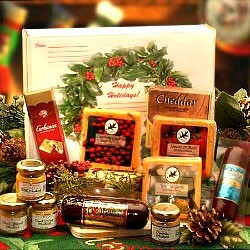 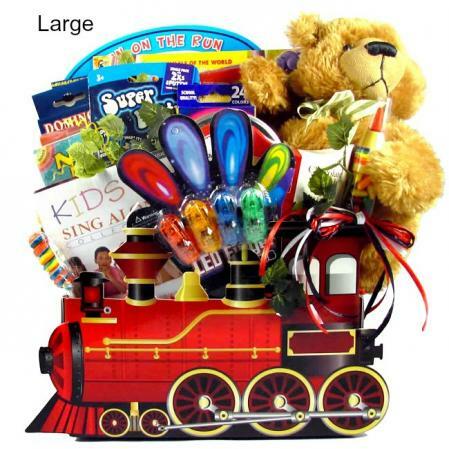 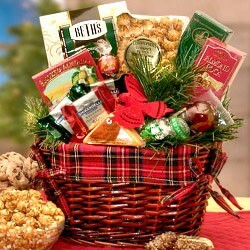 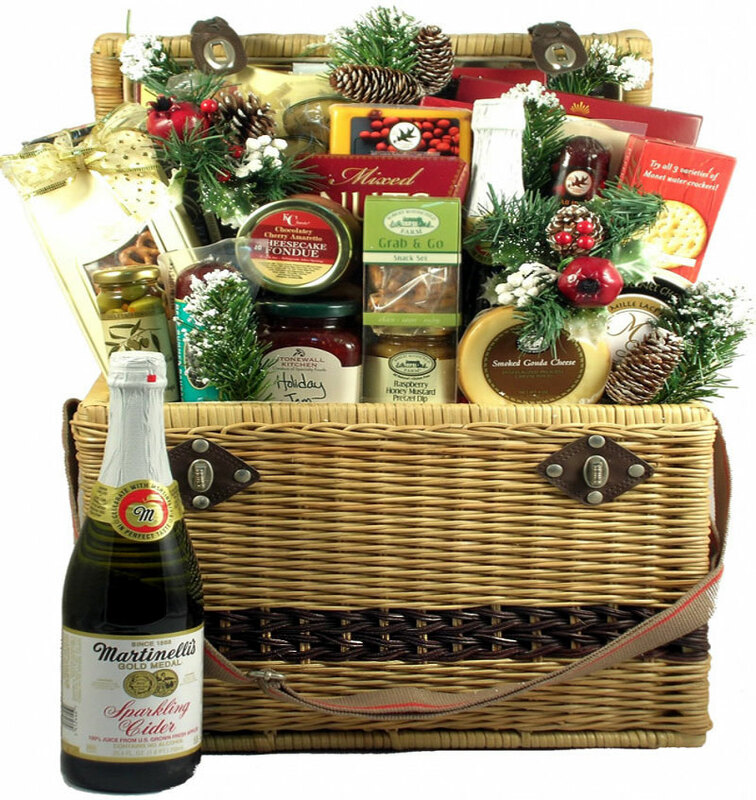 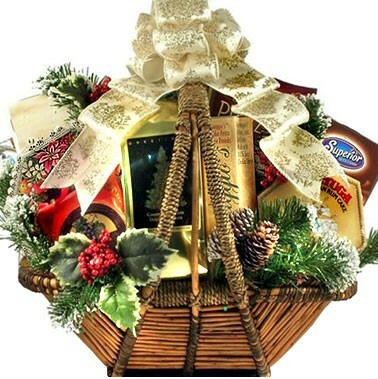 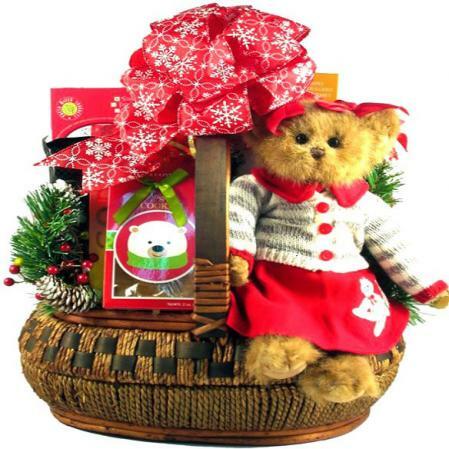 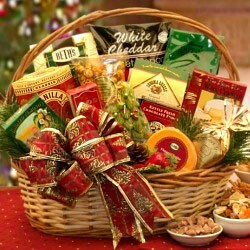 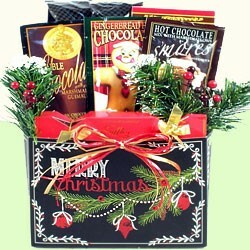 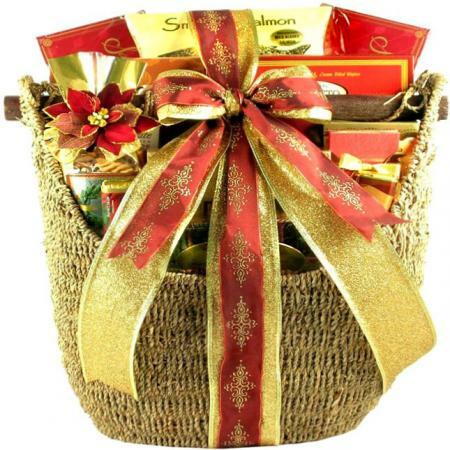 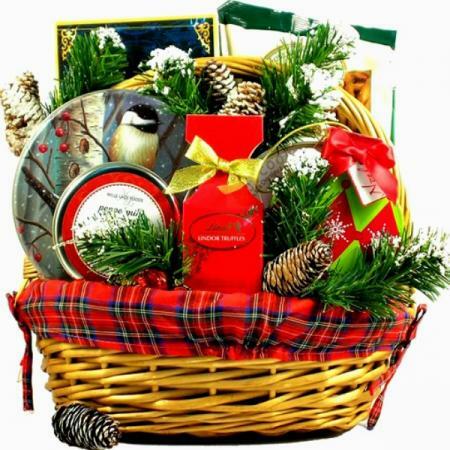 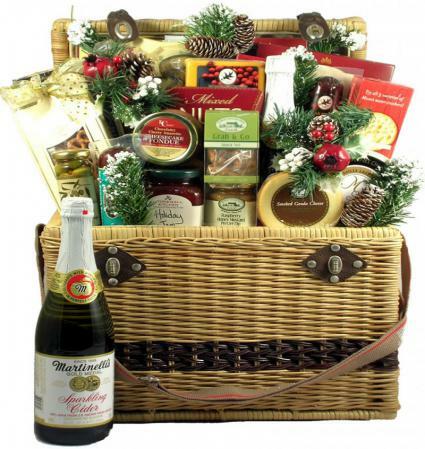 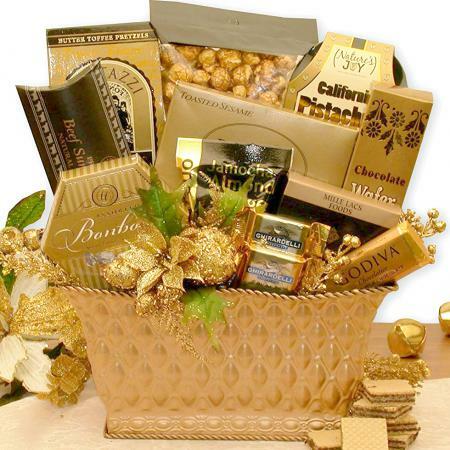 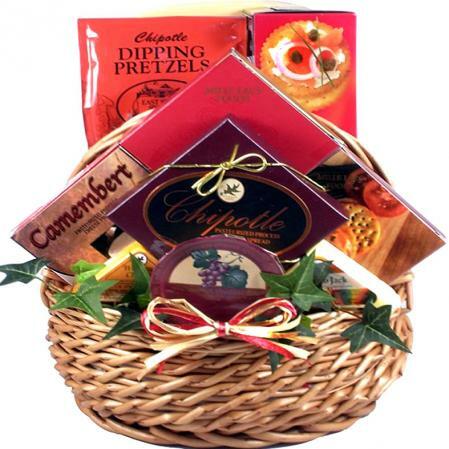 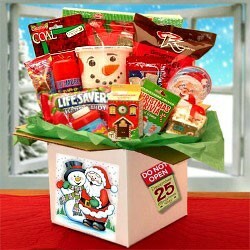 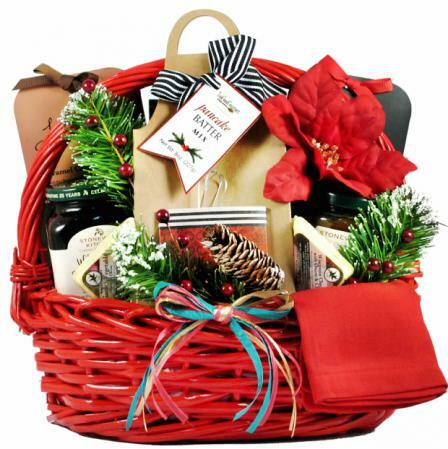 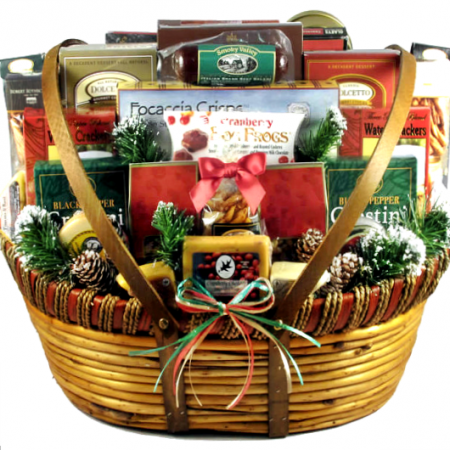 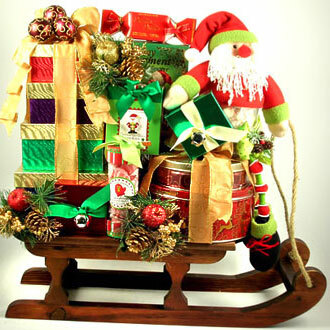 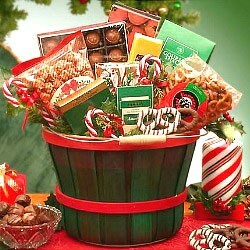 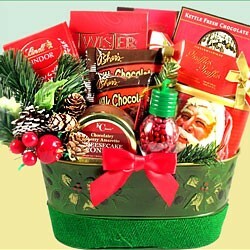 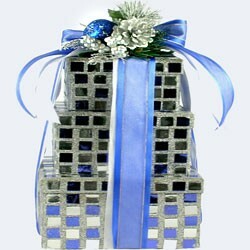 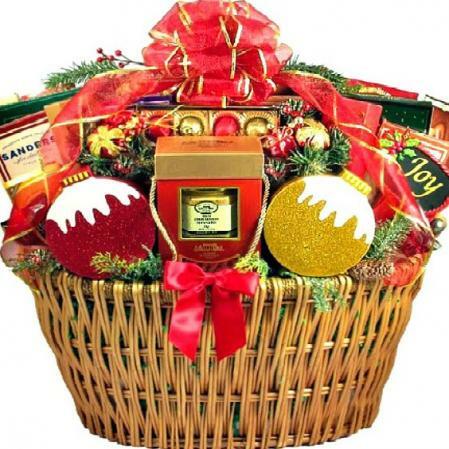 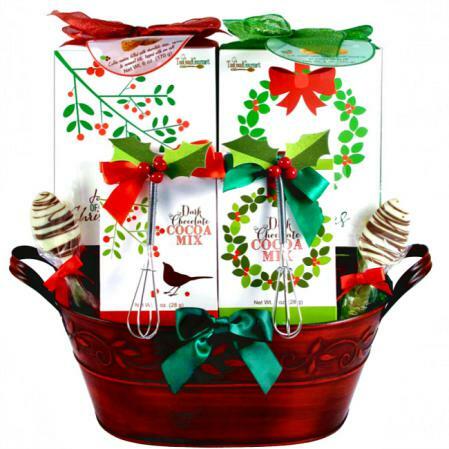 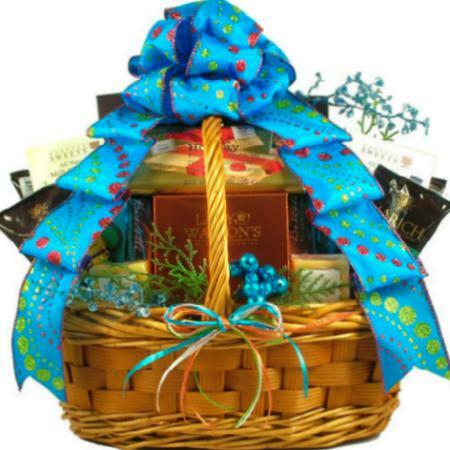 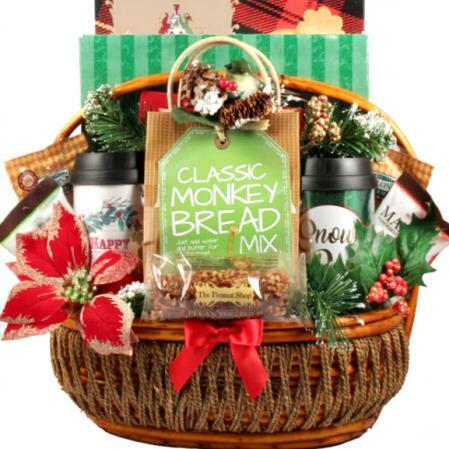 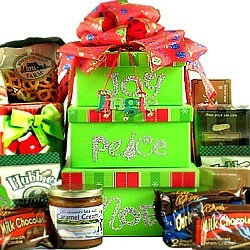 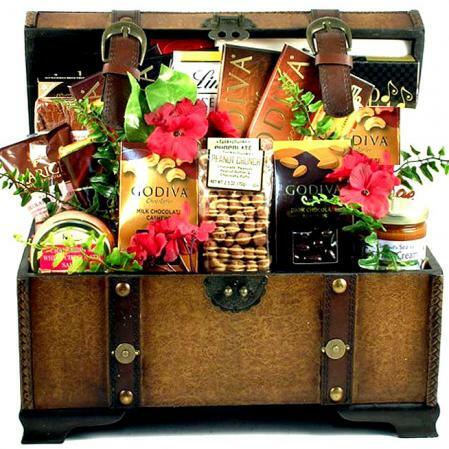 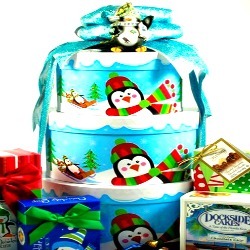 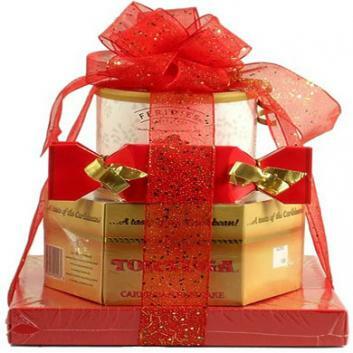 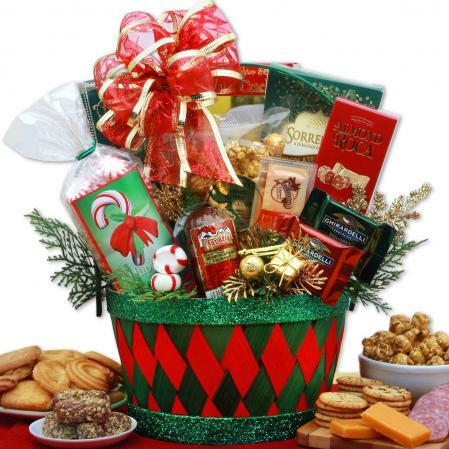 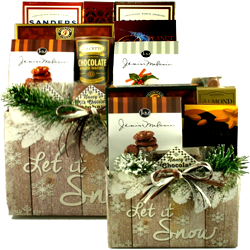 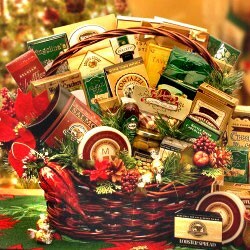 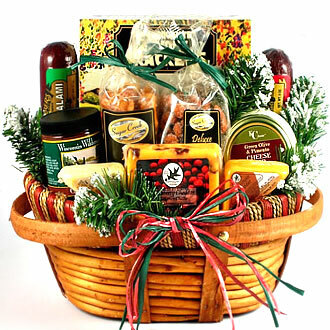 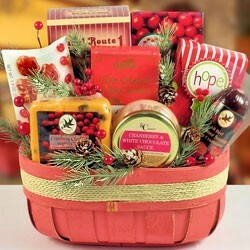 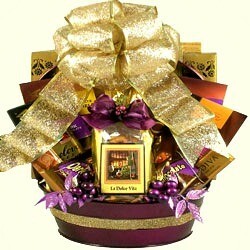 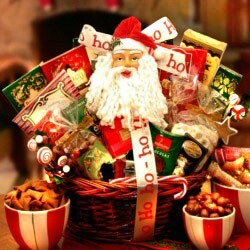 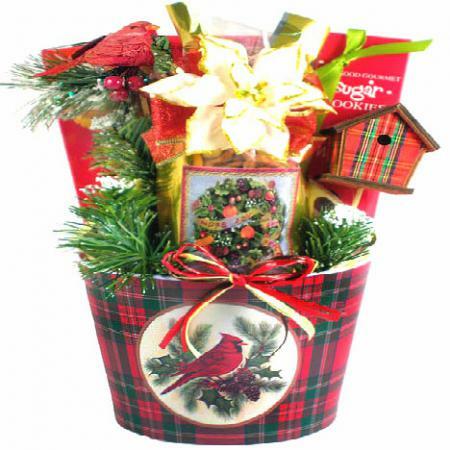 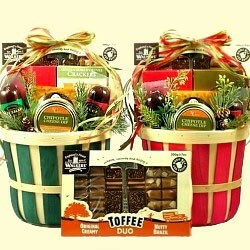 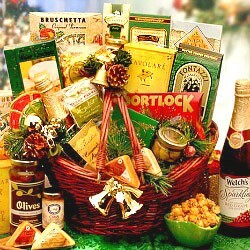 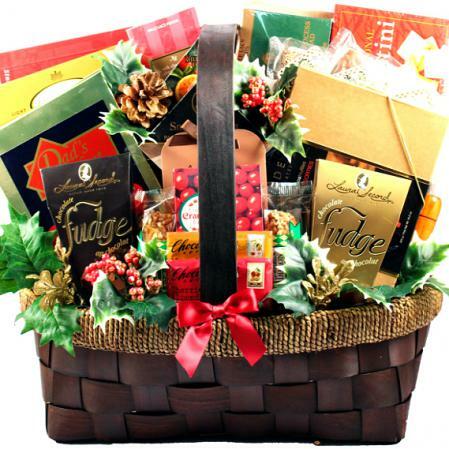 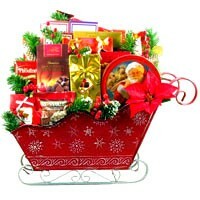 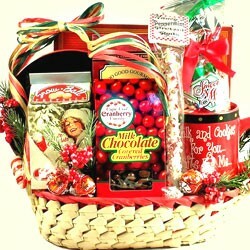 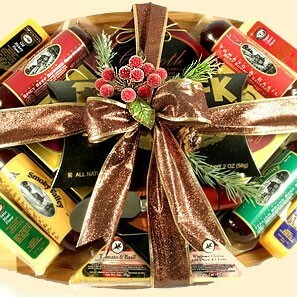 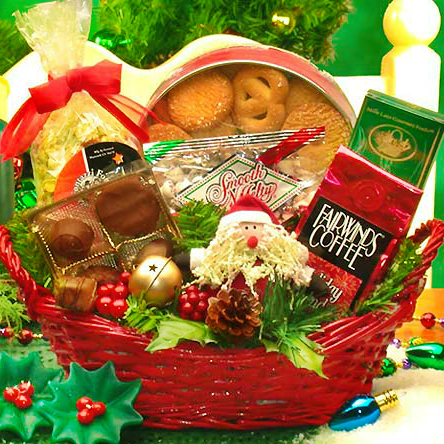 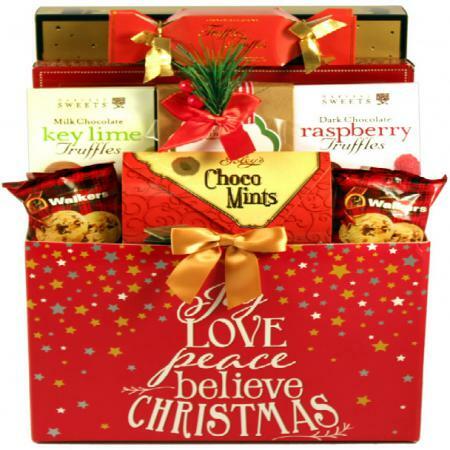 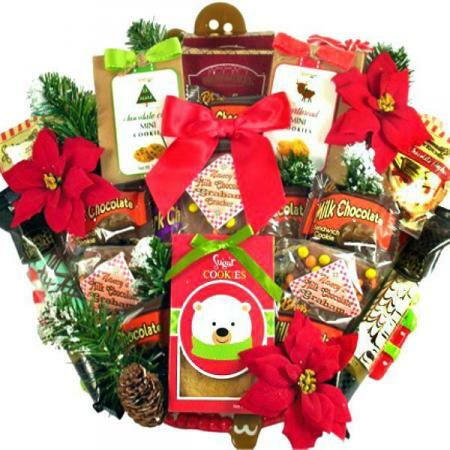 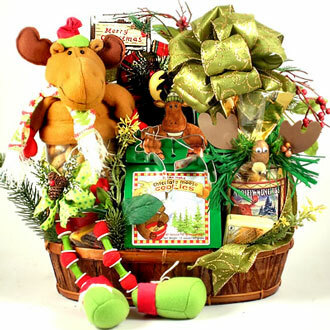 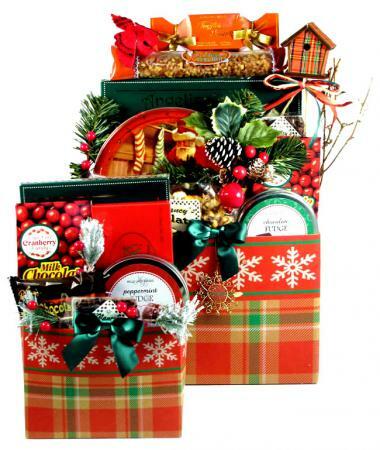 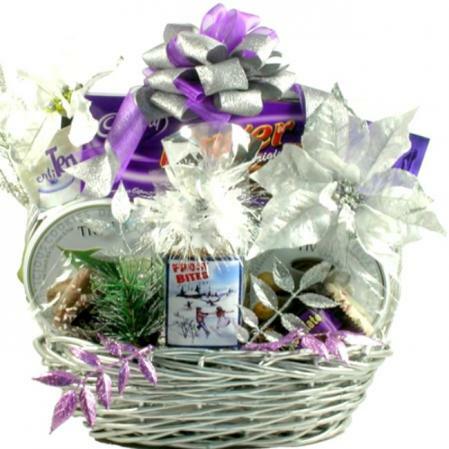 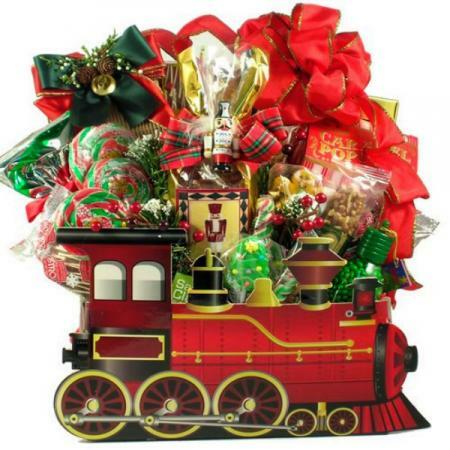 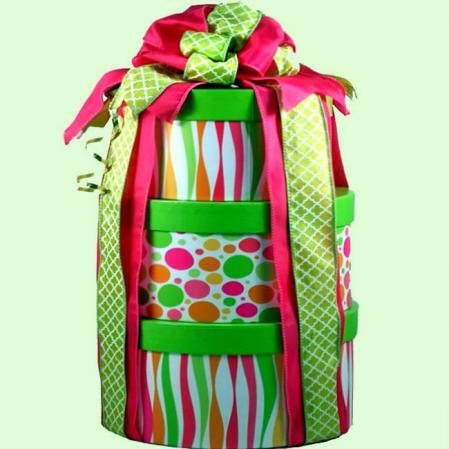 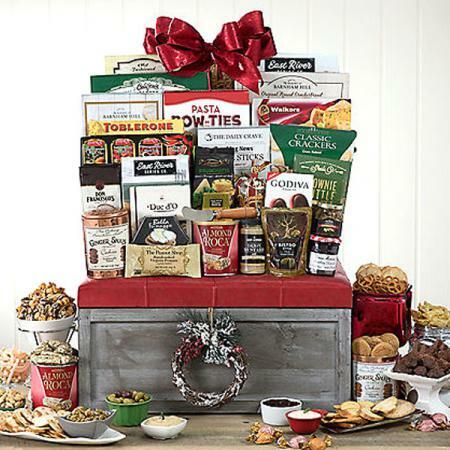 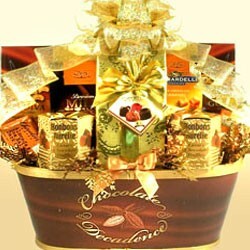 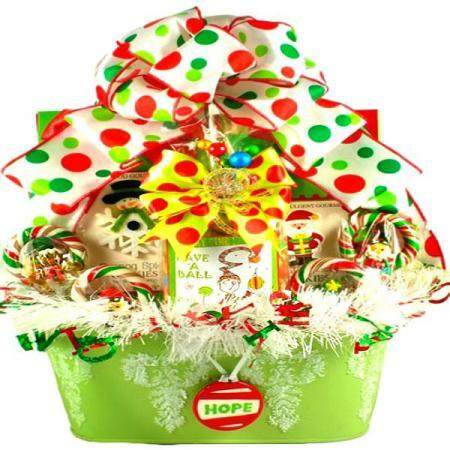 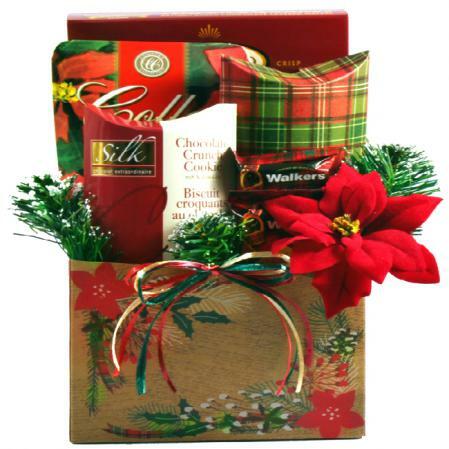 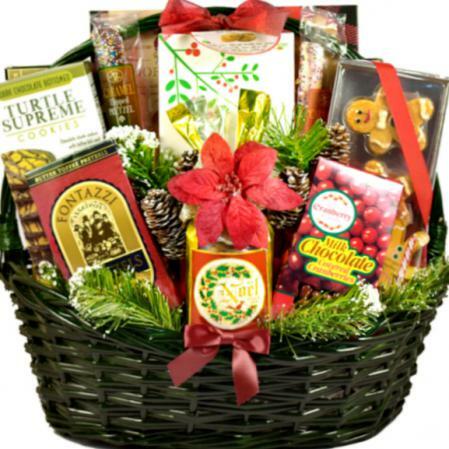 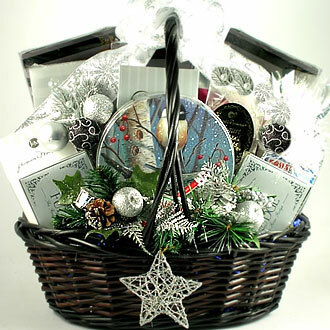 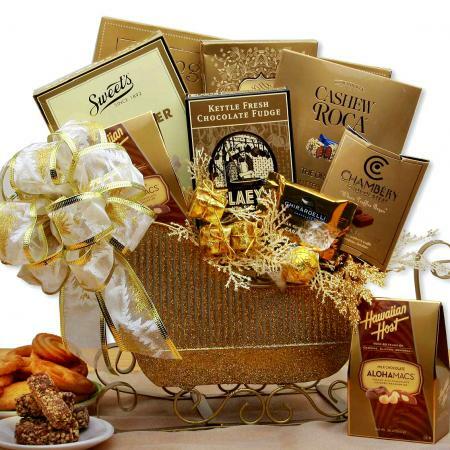 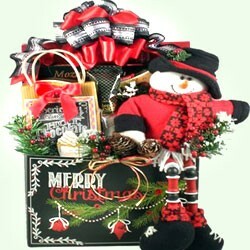 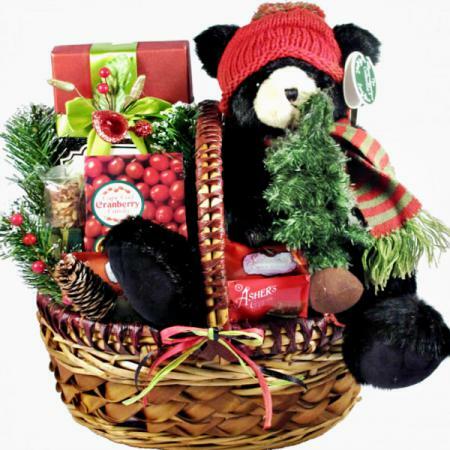 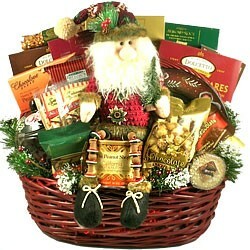 This gorgeous, oversize, picnic gift basket is sure to impress family, friends and business associates! 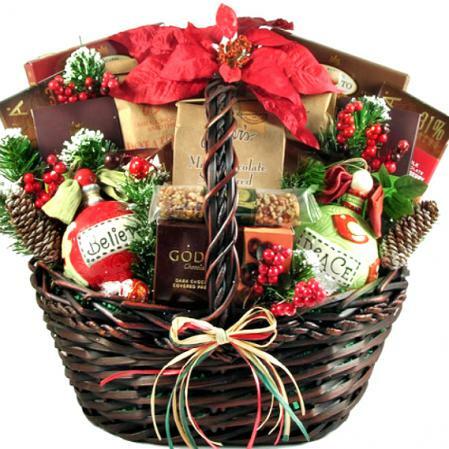 It most definitely has that “Wow” factor! 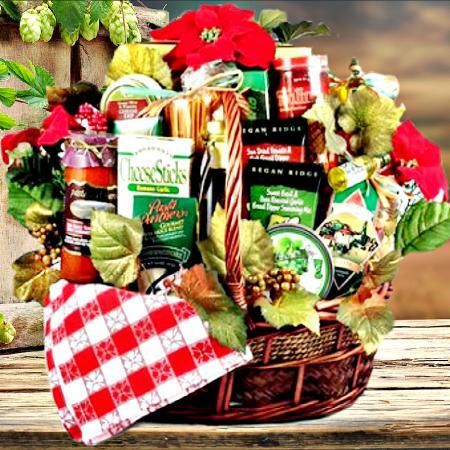 The picnic basket alone is a remarkable gift, but when you send it loaded with the Village favorites, it makes a grand impression. 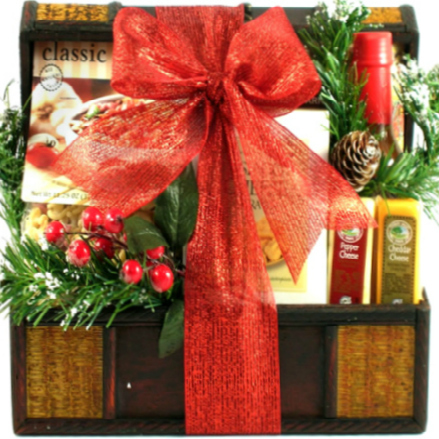 Cause a big stir this holiday with this very large picnic hamper with lid, leather strap and brass latch, filled with one of our finest collection of gifts to date!